Cranston's wrenching performance stands on its own. In context, it's a terrifying reminder of how an all-too-human, anger-filled public figure, with access to a worldwide stage, can be mistaken for a god. Buckingham is arguably the principal creative force behind Fleetwood Mac. Rolling Stone magazine has described Lindsey Buckingham as one of the most undervalued visionaries in rock. This year sees him embarking on a North American tour, marking his first outing since leaving Fleetwood Mac. 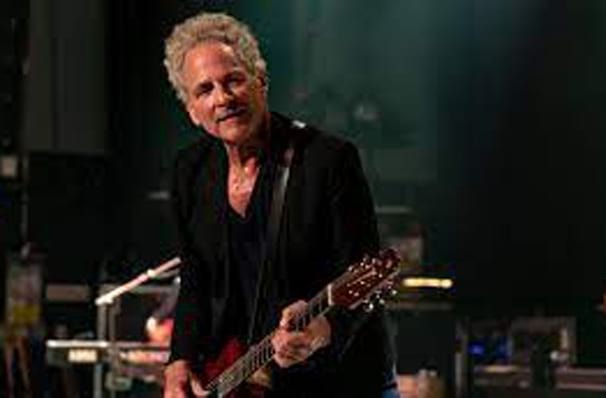 The tour is in support of his three-disc, Solo Anthology - The Best of Lindsey Buckingham, which includes unreleased tracks 'Hunger' and 'Ride This Road', along with live versions of some of his most iconic Fleetwood Mac songs. Best known as lead guitarist and one of the vocalists of the music group Fleetwood Mac, after a starry career with the band; which also led him to being inducted into the Rock and Roll Hall of Game in 1998, Buckingham parted ways with Fleetwood Mac, due to him unable to commit to a lengthy tour, and wanting to focus on his solo career. Buckinghams talent was first noticed by his parents whilst he was playing a toy Mickey Mouse guitar, which led his parents to buy him a Harmony Guitar - the rest is history. Sound good to you? 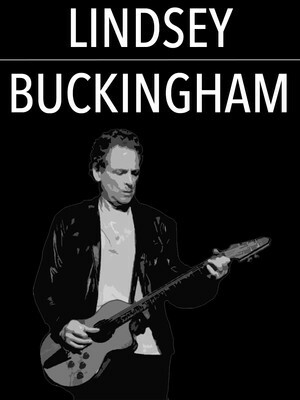 Share this page on social media and let your friends know about Lindsey Buckingham at Paramount Center For The Arts. Please note: The term Paramount Center For The Arts and/or Lindsey Buckingham as well as all associated graphics, logos, and/or other trademarks, tradenames or copyrights are the property of the Paramount Center For The Arts and/or Lindsey Buckingham and are used herein for factual descriptive purposes only. We are in no way associated with or authorized by the Paramount Center For The Arts and/or Lindsey Buckingham and neither that entity nor any of its affiliates have licensed or endorsed us to sell tickets, goods and or services in conjunction with their events.